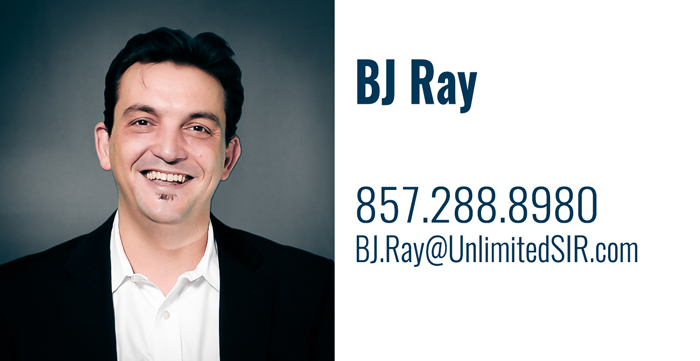 The BJ Ray Team is ready to assist you. 100% of our focus is client satisfaction. With 10+ years of experience and hundreds of transactions under our belt, our diverse skill-set includes development/building, property management, graphic design, internet marketing, SEO, and data analysis. A Jamaica Plain resident since the 1990’s, before becoming a Realtor, BJ worked as a chef, restaurant manager, press writer, and entertainment booking agent. Originally from Lynn, BJ’s knowledge of Greater Boston, from Quincy to Salem, is next to none. Outside of being a full-time Realtor, you may find BJ playing drums around town, performing local theater, or taking photos of his beloved city. He’s also an unapologetic board games addict: chess, Settlers of Catan, Ticket to Ride and Backgammon are currently top picks. 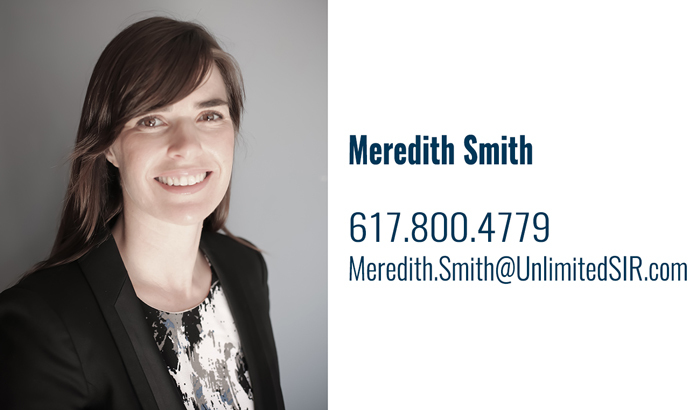 Hailing from Kentucky, in the foothills of Appalachia, Meredith’s diverse background includes publishing, building/contracting and property management. Most recently, she was a partner in a local design/construction firm. She currently resides in Somerville, MA where she also owns investment property. In addition to her work in real estate, Meredith is a web-editor, yoga teacher, freelance writer and food blogger. She may also be Greater Boston’s leading expert on pizza. Her great-grandfather was actually the Sheriff of Harlan County, Kentucky. We aim to bring you great service, intelligent advice, and the best results for you and your family.